The ultimate, largest indoor laser tag arena in the UK & situated near to you in Gateshead. The most exhilerating destination for thrill seekersof all ages. 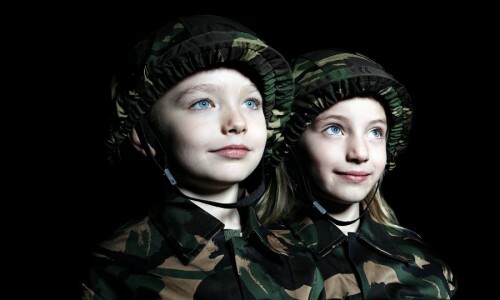 If you are looking for family fun, birthday battles, covert corporate combat or an all out laser gunfight then Battlezone Laser is the place to be. We have everything from instruction and supervision to weapons. We've even got our own canteen where you can relive the action over a well earned drink and delicious bite to eat. 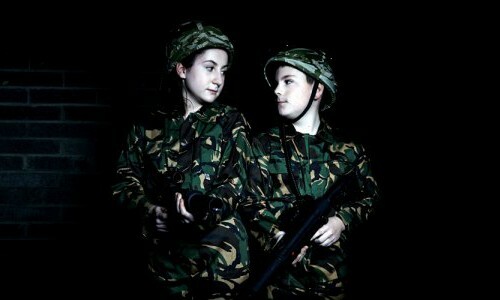 We also offer a junior paintball party package exclusively for 12-16 year olds.